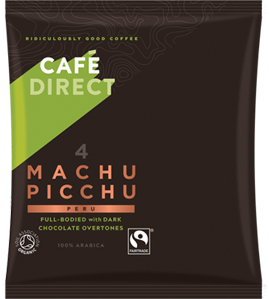 Blended with 100% speciality Arabica beans sourced from our long term partner co-operatives in Peru, Nicaragua and Honduras. This espresso gives a caramel, vanilla and citrusy finish in the mouth. Notes A full-bodied coffee with notes of caramel, orange and a rich mouthfeel.